Experience a deep activation and training with these two ancient plant healers. These two powerful Spirits compliment each other’s gifts and messages to humanity. We will also be working with the Plants using a Medicine Wheel in formats from each of the elements Earth, Air, Fire, Water. Also featured will be Shamanic Sound Healings and energy activation movement. Please email admin@shamanicenergytraining.com.au for additional information. Ceremonialist – Sharon is a skilled multidisciplinary therapist specialising in the body/mind/spirit connection. Sharon is a shamanic witch and a qualified kinesiologist, clinical hypnotherapist, NLP practitioner, energy healer, health coach, aromatherapist, core shamanism practitioner and chi kung instructor. Sharon has undergone shamanic initiations in different parts of the world (Peru, Korea, UK, Bali, Australia). She now teaches a fusion of her chi kung and shamanic training – Shamanic Energy Training which is an embodiment programme for empowerment and grounding incorporating key energy principles. Sharon is a grounded yet intuitive ceremonialist. She has been facilitating energy training workshops, shamanic workshops and women’s only healing workshops for over 15 years. She creates grounded spaces for transformation and is used to working with the deepest wounds in people. Sharon also enables people to work with their shadow in a way that is deeply healing and transformational. Her unique ability to work with plant spirits in other dimensions allows new frequencies to come through in ceremonial settings.Sharon comes from a bloodline of spirit workers and curanderos (healers). REQUIREMENTS: Please have a big breakfast and stop eating by 10am. These plant spirit ceremonies are energetic templates that arose from Source, delivered as transmissions from the ceremonialist's Higher Self and Spirit Team to facilitate discovery, healing, transformation and empowerment. We are setting new energetic grids for plant medicine ceremonies that allow the plant spirits to come through in their full frequency range. Our aim is to present the plant spirit away from astral dynamics (old 4d magic). 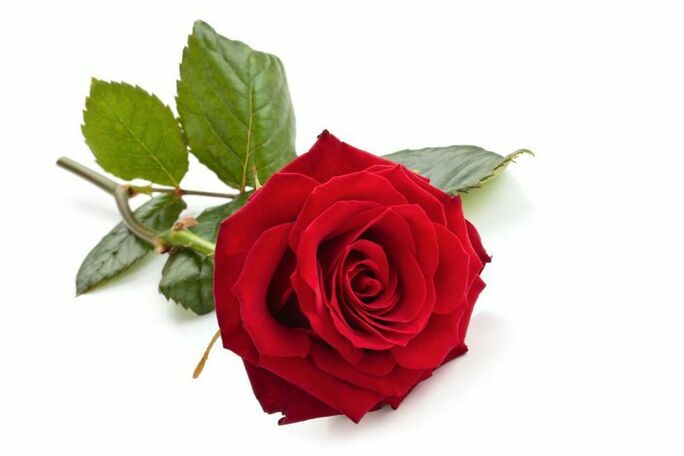 Experience the Sisterhood of the Rose in Sacred Union with the Brotherhood of Tobacco. Join us in a ceremony of reconciliation and sacred union, as we weave the beauty of the rose and the strength of tobacco in ceremony. This is a unique and potent ceremonial experience allowing you to open your hearts and align with your energy more fully. 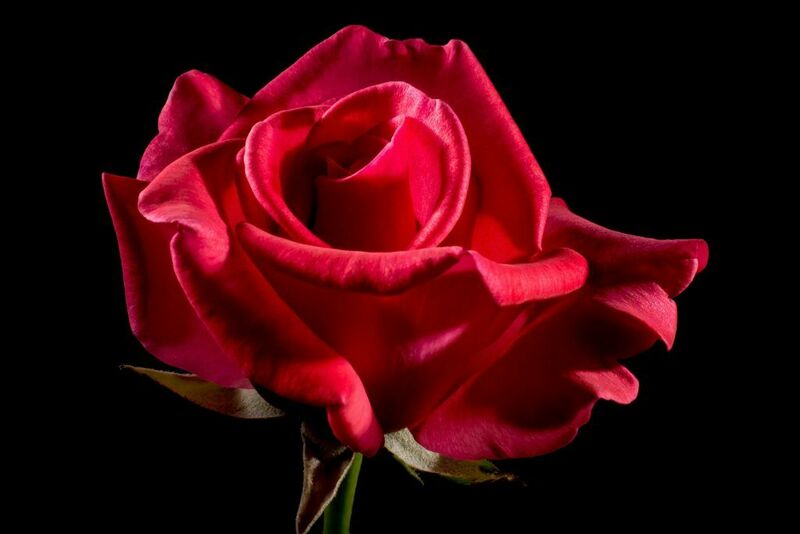 Connection to the Rose - a plant that is featured in many female blood lineages (eg the Magdalene line, the priestesses of Isis) and considered a sacred plant for many witches and esoteric practitioners. Reconciliation with the Spirit of Tobacco - Tobacco carries the original blueprint of humanity, connecting us with prayers and blessings. It gives protection, grounding and offers purification. It offers the ability to alter our perception of time, ourselves, and the world and is able to profoundly influence our dreams. These two plants clarify and soften communication, assisting us to be more sincere within relationship dynamics as they represent the sacred union of Divine Masculine and Feminine. On an energetic level they realign the chakras, ground us emotionally and encourage positivity and connection to spiritual insights. A special unique blend of Sacred Tobacco snuff rapé (pronounced ha-peh) that includes Rose and other powerful feminine plants. Rapé is a sacred shamanic snuff that has been used by healers of the Amazon basin for thousands of years and has become an essential part of their tribal culture and history. 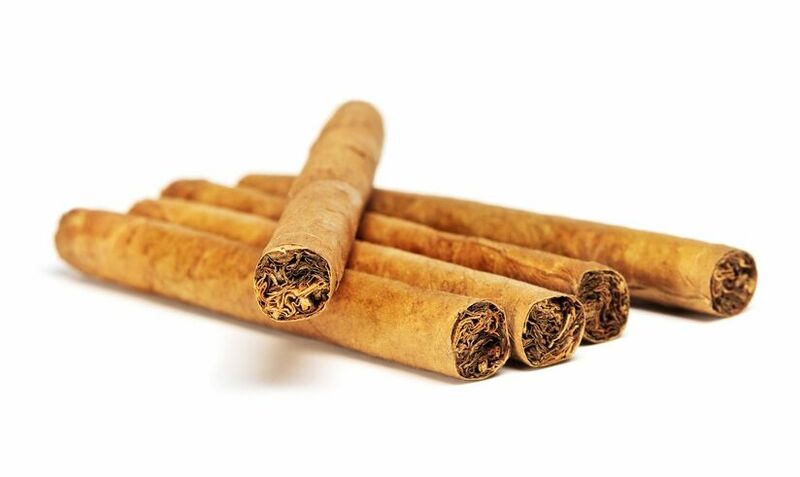 Rapé is a complex blend of plants, which usually contain a strong tobacco as the base of the medicine. 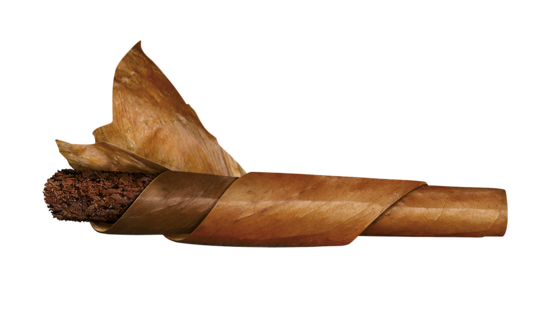 Given the potency of the tobacco, (Nicotiana rustica) which is 20 times stronger than Nicotiana tabacum, rapé can elicit powerful healing effects. You will Learn how to use Tobacco for prayer and protection and work with this Spirit in a sacred way, gain understanding of how to work with Rose and Tobacco in many formats, and how to incorporate them in your spiritual practice. You will receive knowledge on working with both in the format of the medicine wheel, for cleansing, establishing boundaries, personal protection, and much more. I was truly impressed by the quality and content of this ceremony of two very special plants. Sharon Is an amazingly talented, grounded facilitator and ceremonialist enabling an easy path to understand and implement the protocols for healing. Her experience and knowledge in the plant arena is next level. The amount of content included was impressive and I feel a little spoilt for choice with the quality of medicine that came out of the day. I can highly recommend this workshop for all stages of experience as I have worked with these plants before and yet came out of it with an even deeper connection enabling a deeper level of healing that I felt for days afterwards.